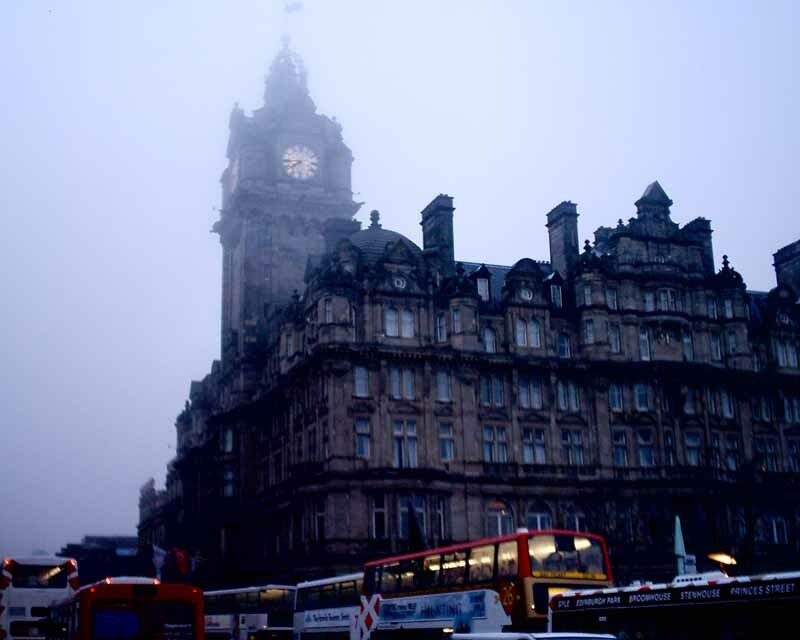 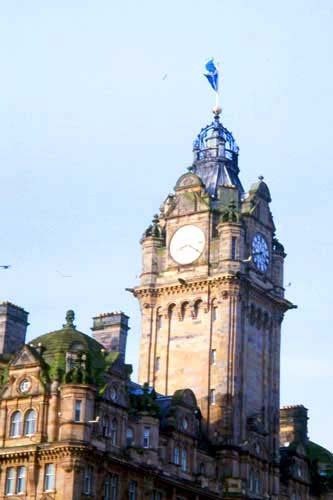 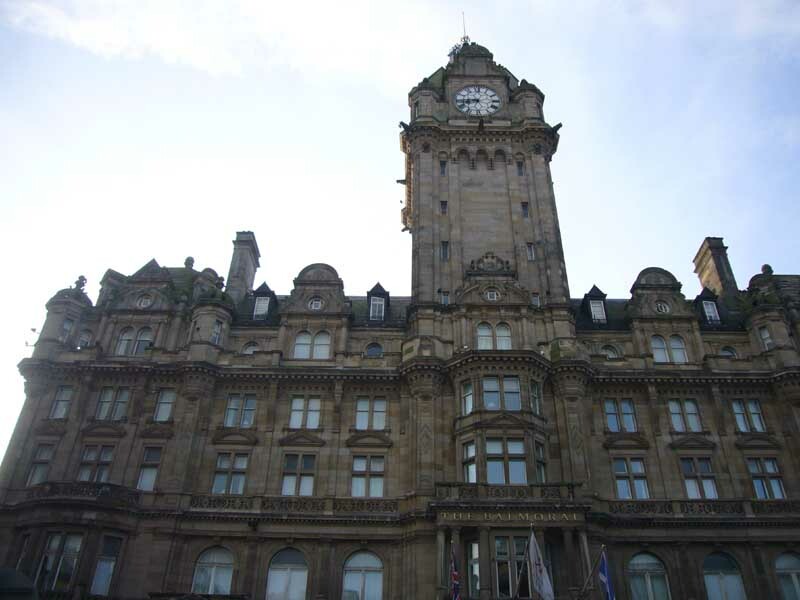 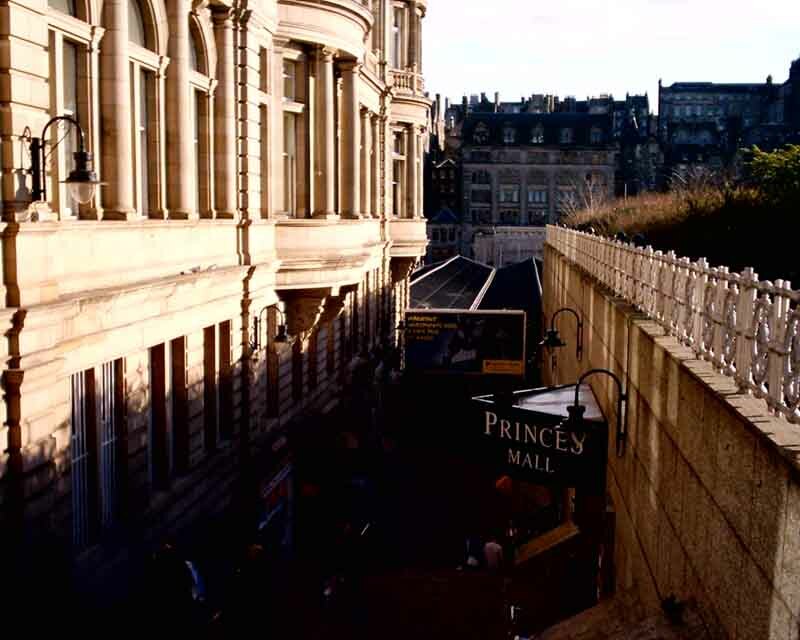 The Balmoral Hotel is one of Edinburgh’s few 5-star Hotels and one of the most famous Scottish Hotels. 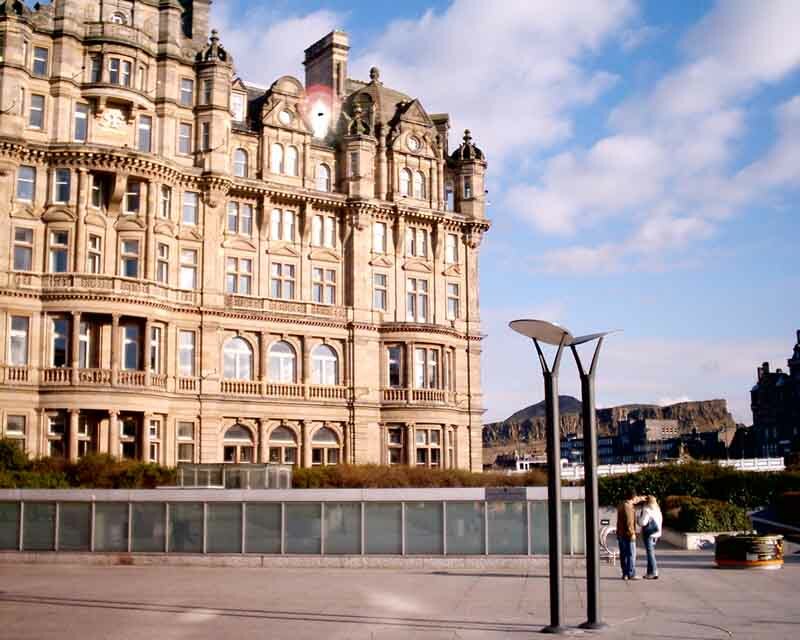 Hadrian’s Brasserie has its entrance just round the corner onto North Bridge, or try the Balmoral Hotel’s No.1 Restaurant for a luxury dining experience. 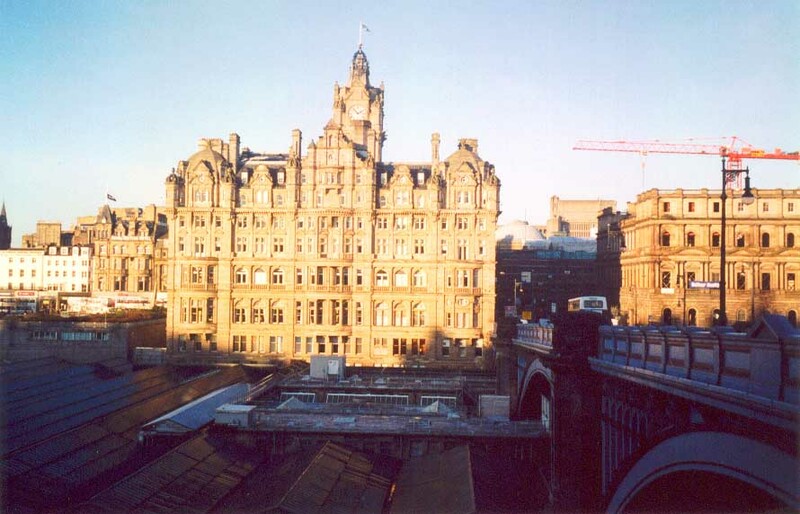 The Balmoral has luxury suites with great views towards Edinburgh Castle, the Old Town or the internal courtyard of the hotel. 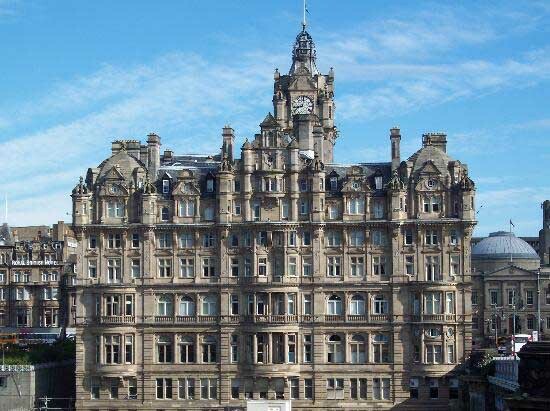 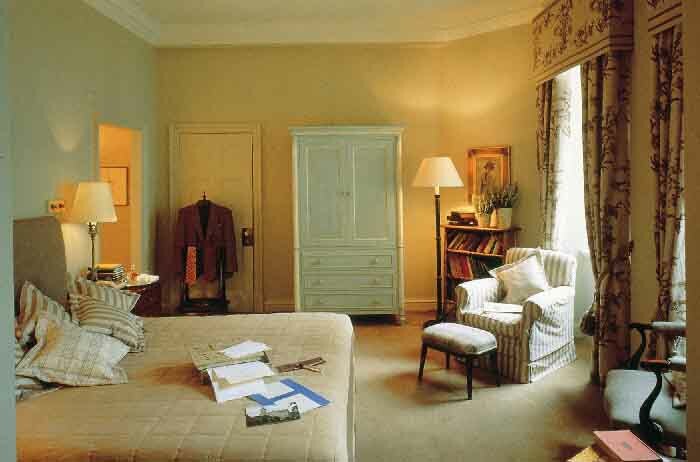 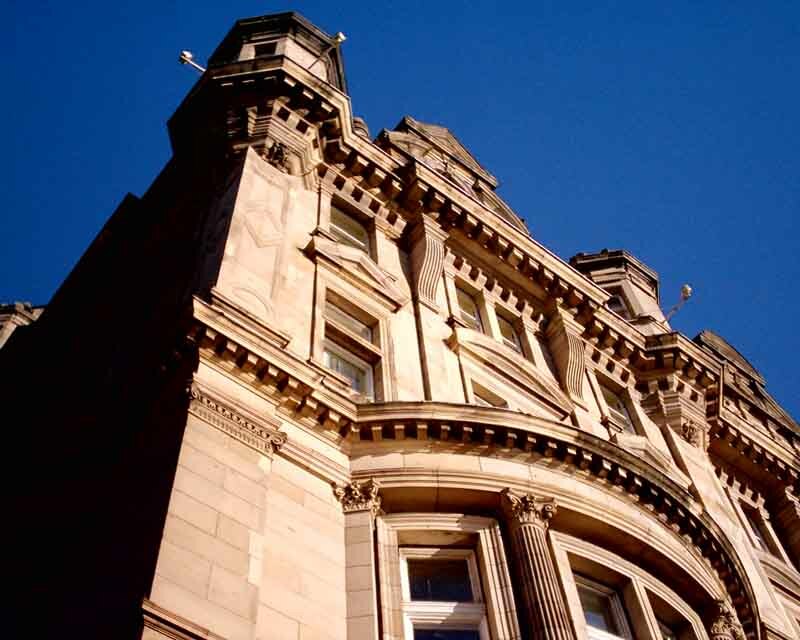 The recent £7m refurbishment programme included all 188 bedrooms, The Sir Walter Scott Suite, seven conference and banqueting suites, Hadrian’s Brasserie, number one restaurant and The Lobby. 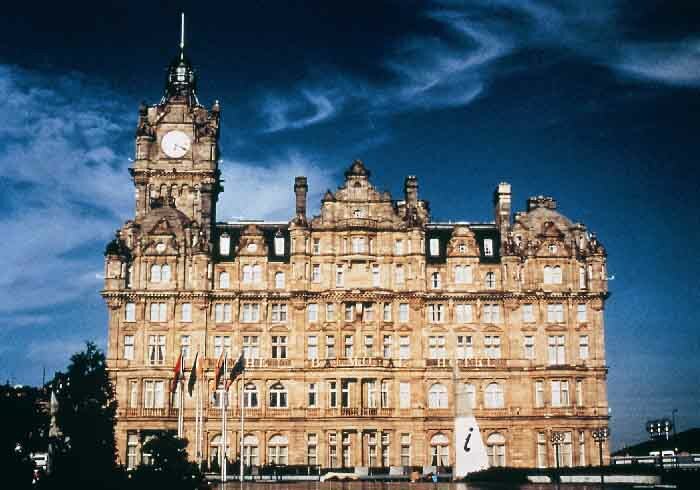 Number one is a Michelin Star restaurant. 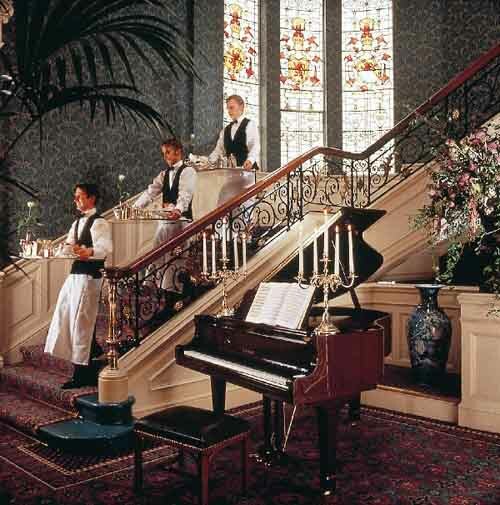 The Chef is Jeff Bland. 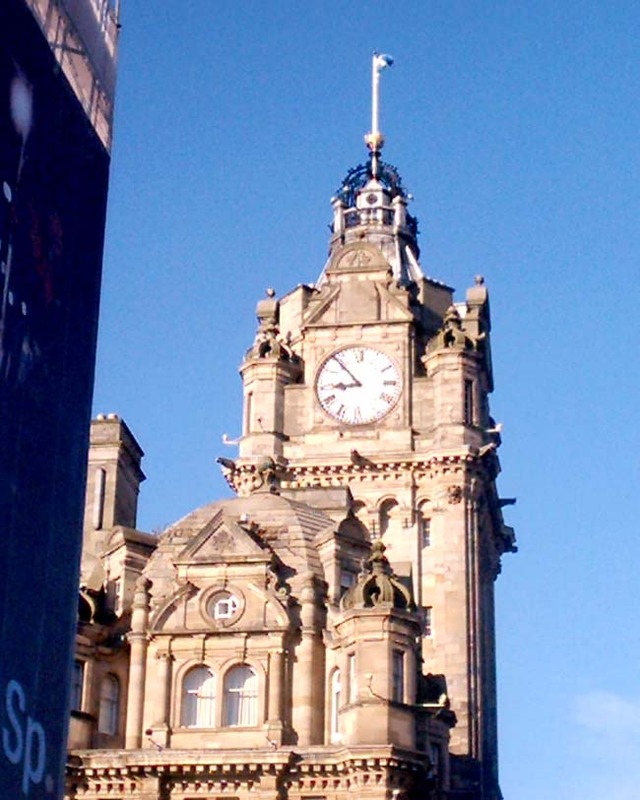 Number one is located just to one side of the building’s main entrance onto Prince Street. 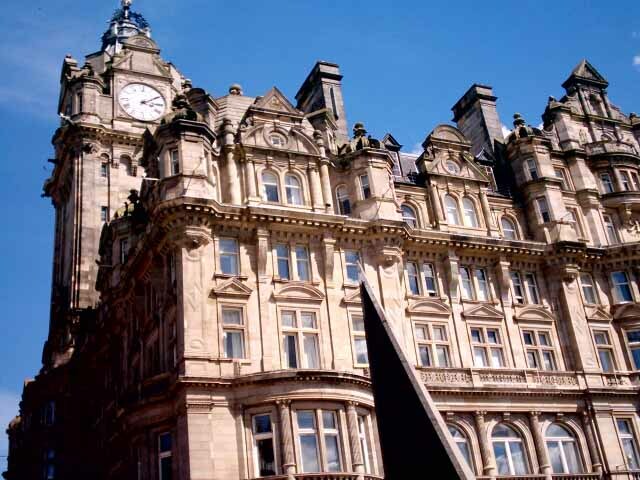 Jeff Bland and the number one team retained their Michelin Star in Jan 2004. 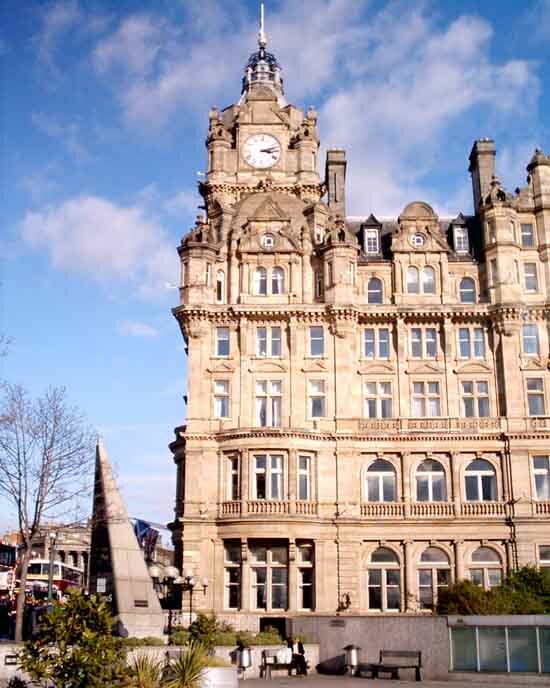 Alternative options include Hadrian’s Brasserie, Palm Court, NB’s Bar and The Balmoral Spa.